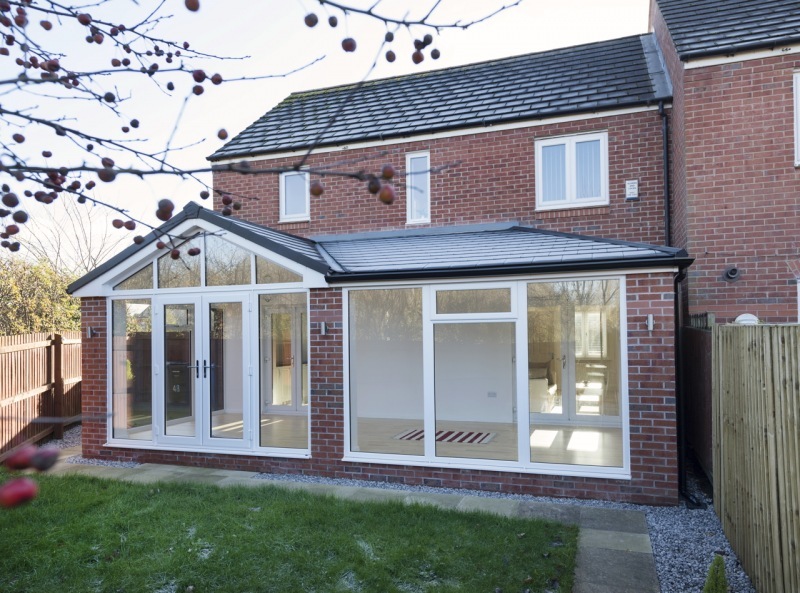 Perfect for refurbishment projects or new build extensions. 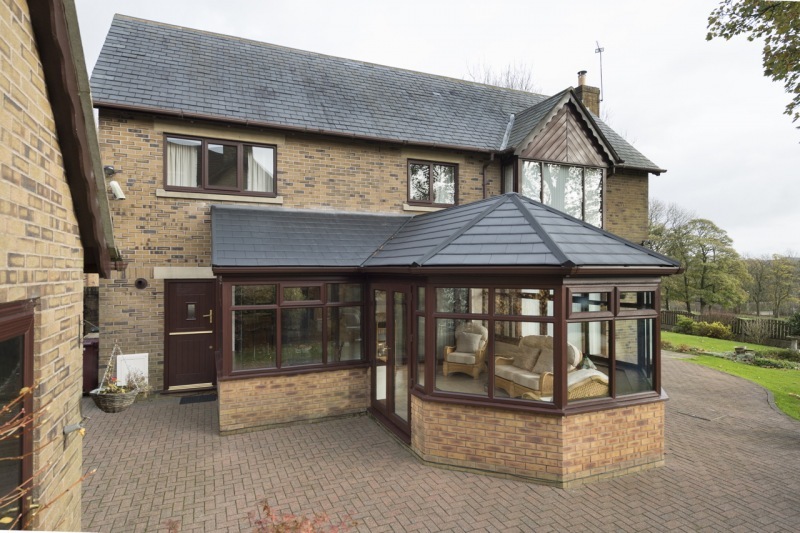 The most configurable and structurally robust, solid, insulated and tiled roof in the UK market. 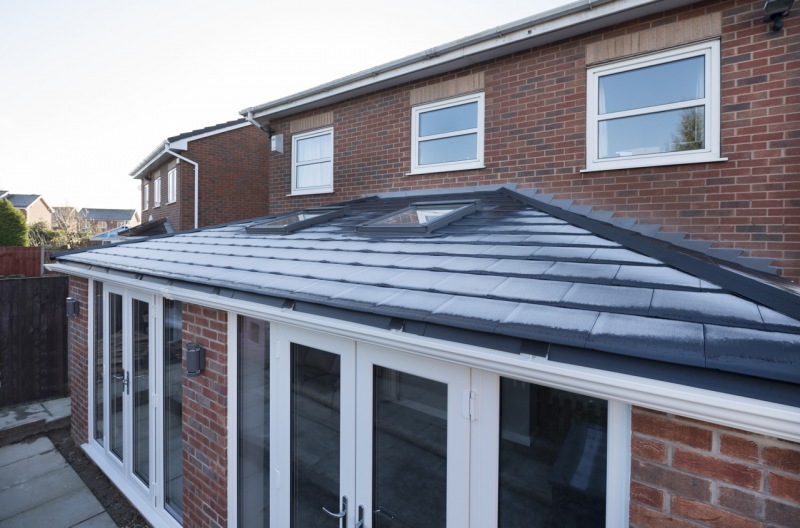 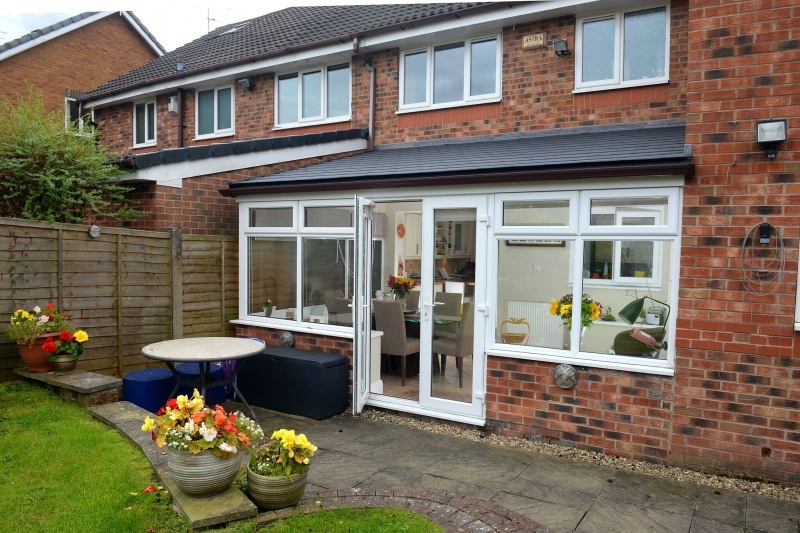 Other insulated and tiled roof systems are not designed using the modern and accepted best method of 'warm roof' construction and have instead used 'cold roof' construction, which can result in the risk of condensation for six months of the year. 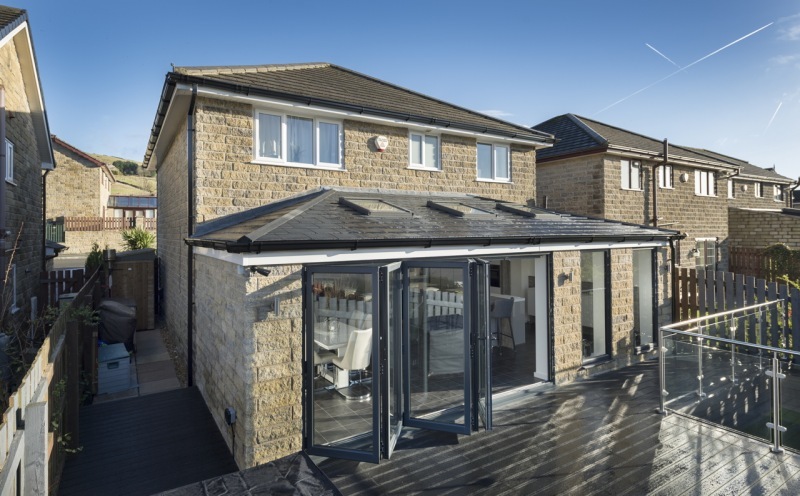 Structural integrity, warm roof construction, design configurability and ease of installation are the four corner stones of the WARMroof system. 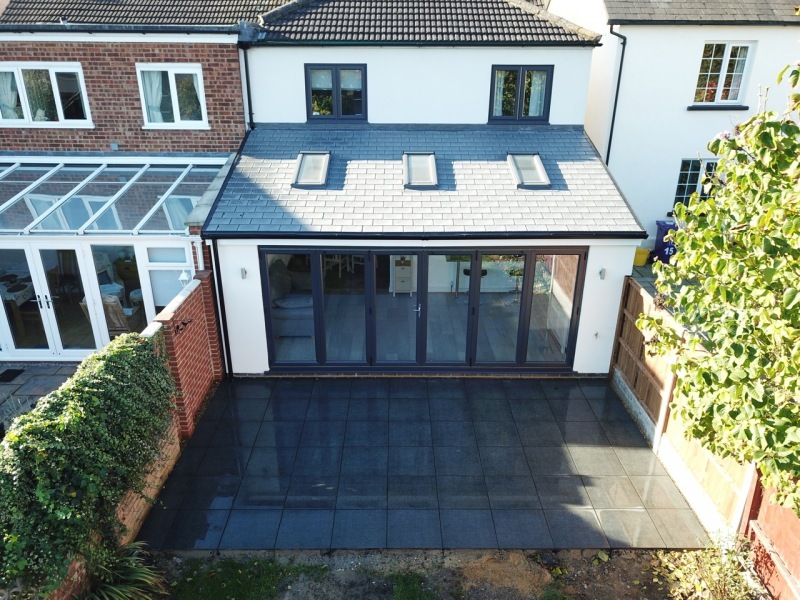 It has been designed and engineered by Prefix Systems and is available, along with on-site technical support, from our four separate branches, which serve the entire UK. The WARMroof is extremely configurable and to date, there hasn’t been a roof design that is beyond the scope of the roof’s capabilities. It is the only system to be insulated at the eaves which prevents condensation. 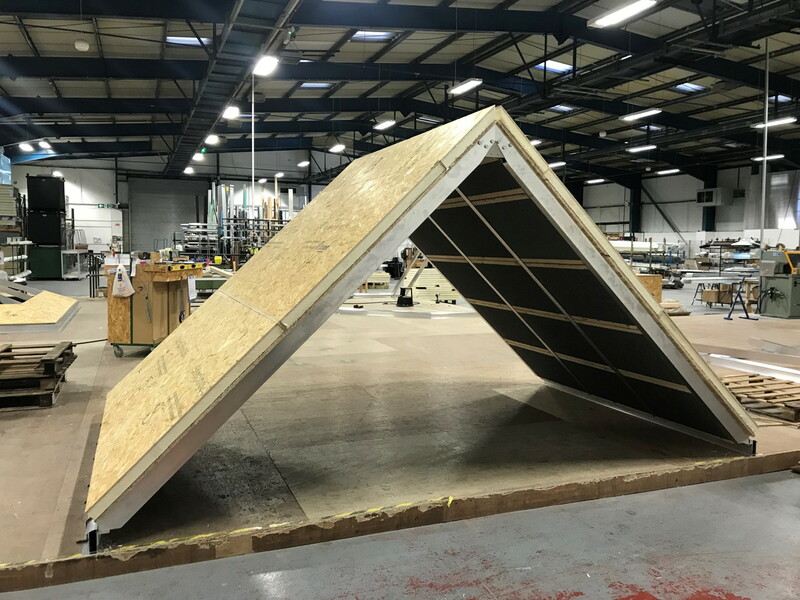 Preformed insulated panels for ease of installation and handling which makes for an easier and faster installation process. 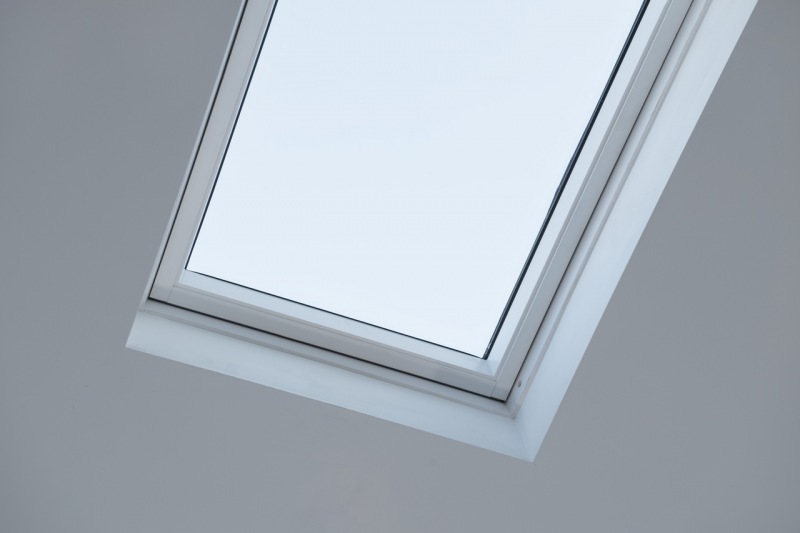 Velux rooflight are also prefixed into the insulated panels. 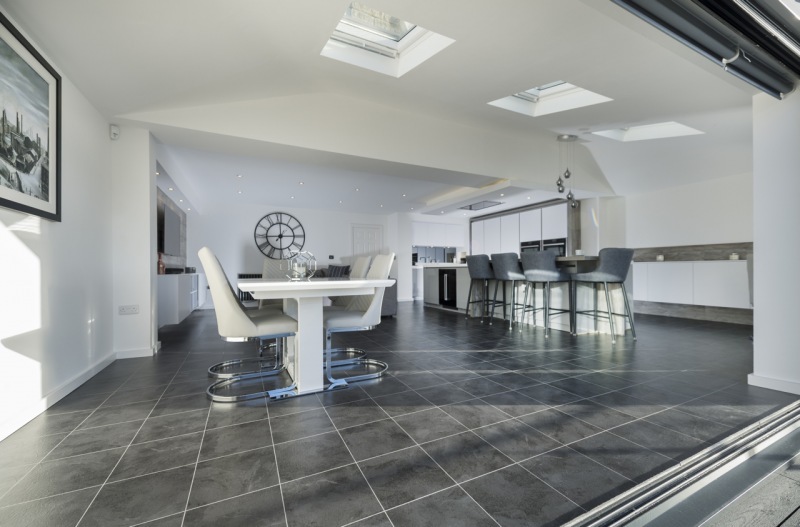 You can choose from lightweight tiles or TapcoSlate, both of which have a range of colours available. The WARMroof is also structurally tested to take concrete, clay and slate tiles. 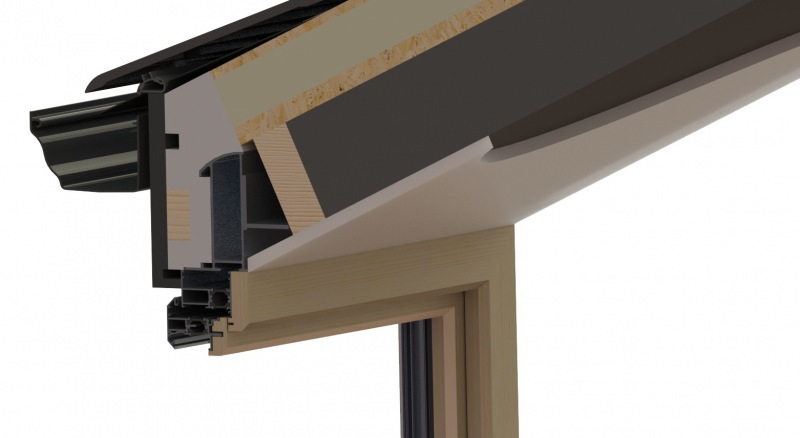 There are a number of design options for the WARMroof including an internal pelmet detail, Velux Windows, Corner Overhangs and Timber Tie Strut. 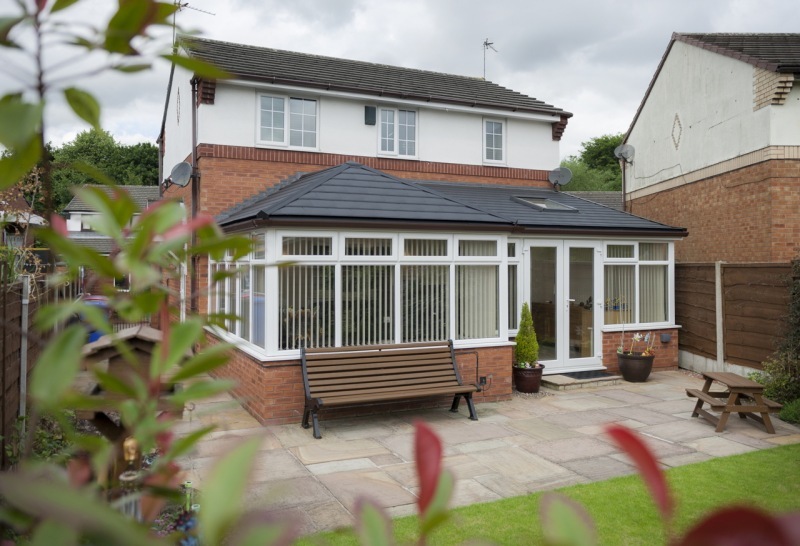 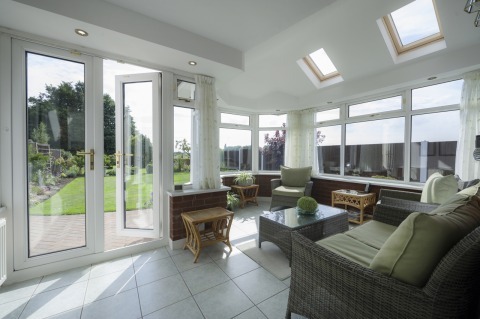 The WARMroof is also available as a Hybrid option allowing even more light to flood into the room. 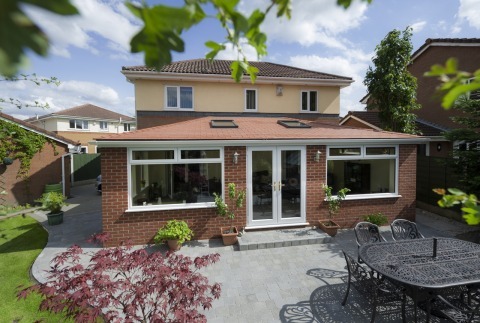 The WARMroof is LABC, LABSS & jhai Ltd approved meaning it fully complies with building regulations throughout the UK.